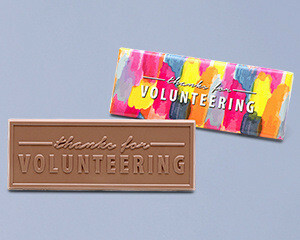 A business card with real impact! 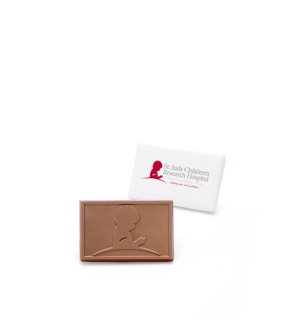 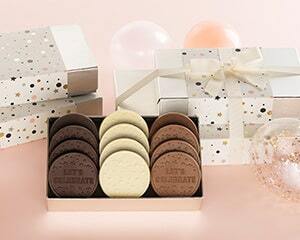 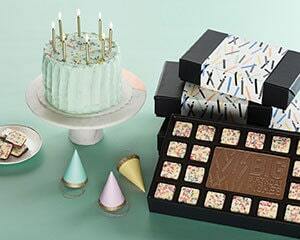 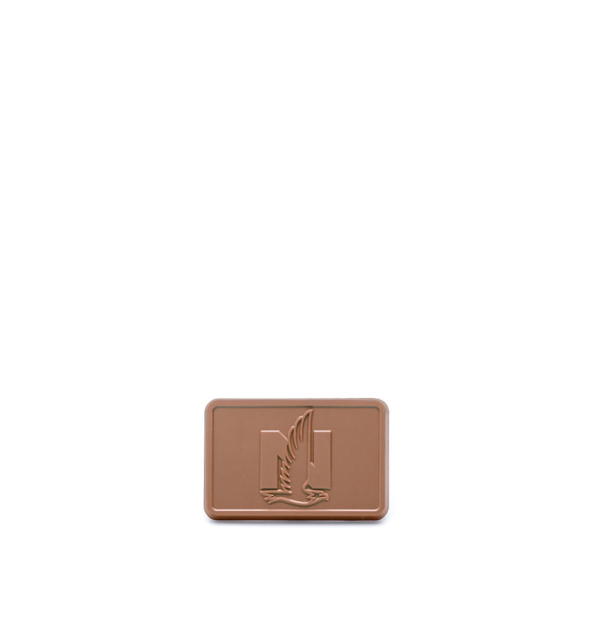 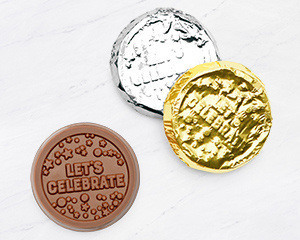 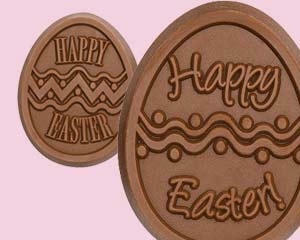 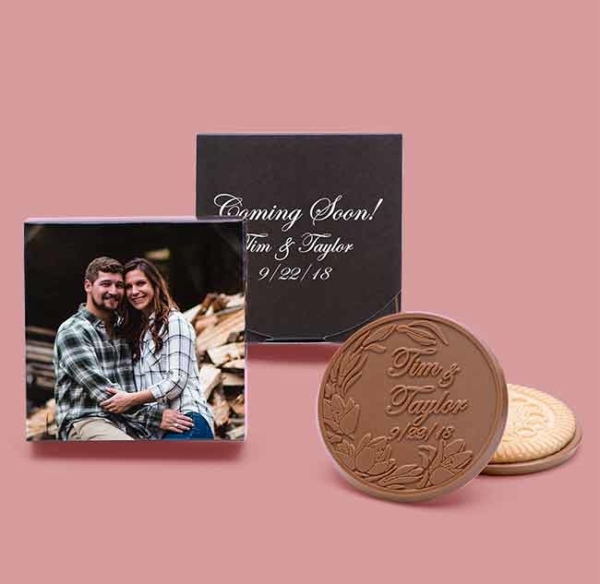 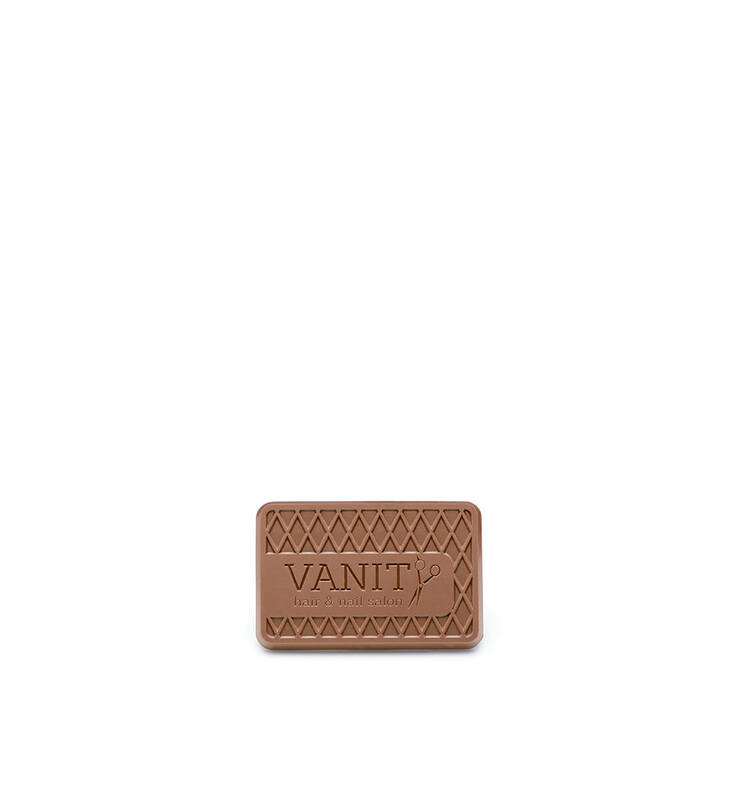 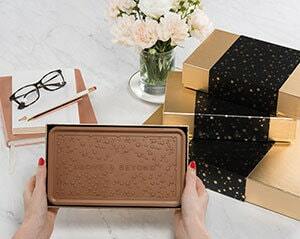 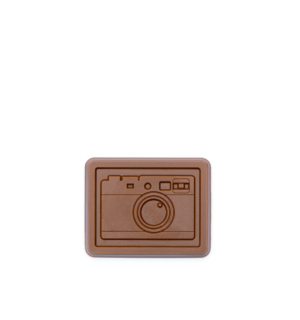 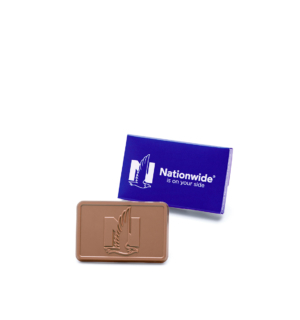 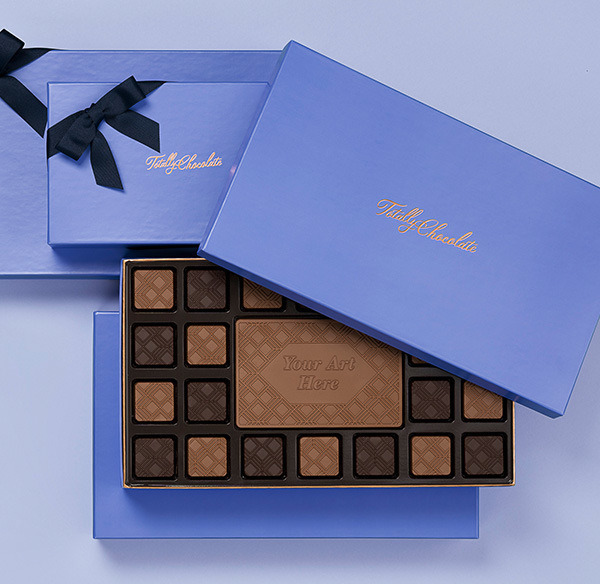 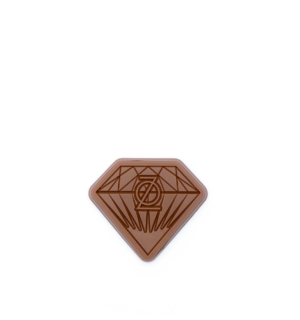 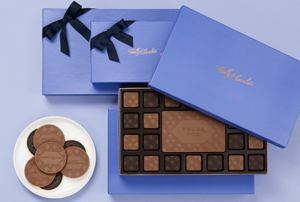 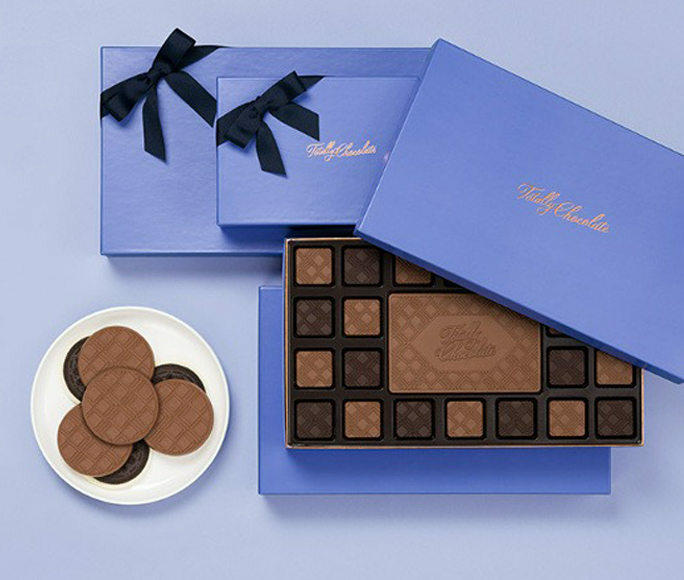 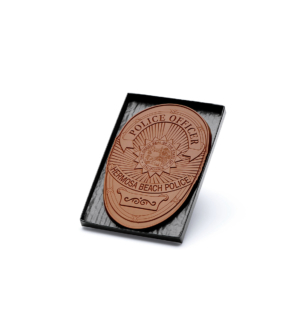 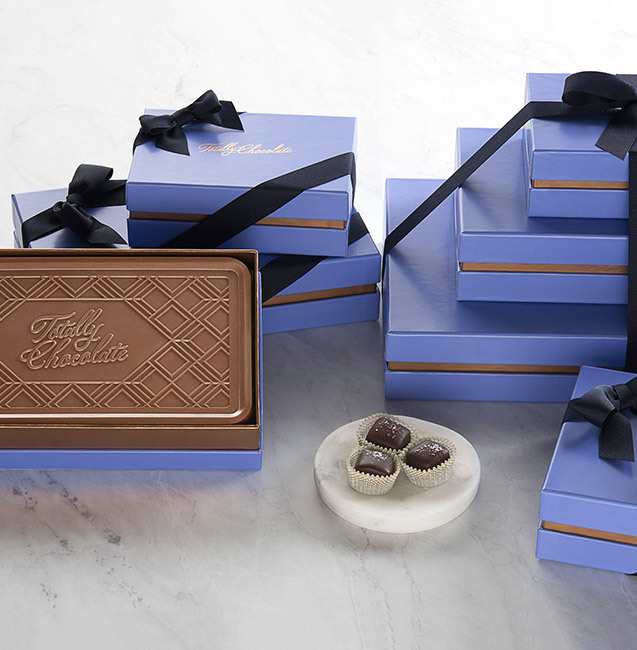 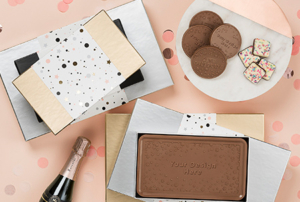 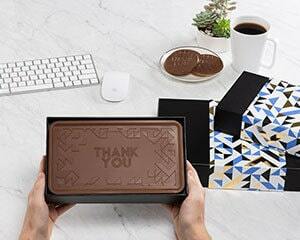 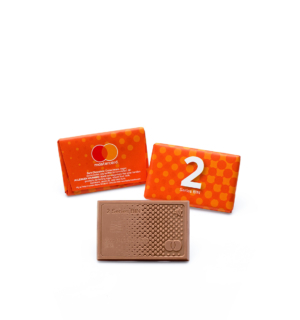 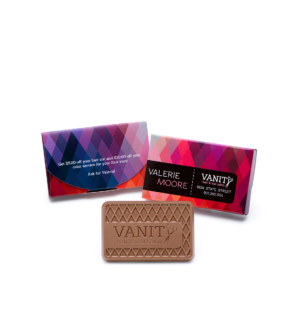 Make a statement by engraving your contact details and logo in our impressive Belgian milk or dark chocolate. 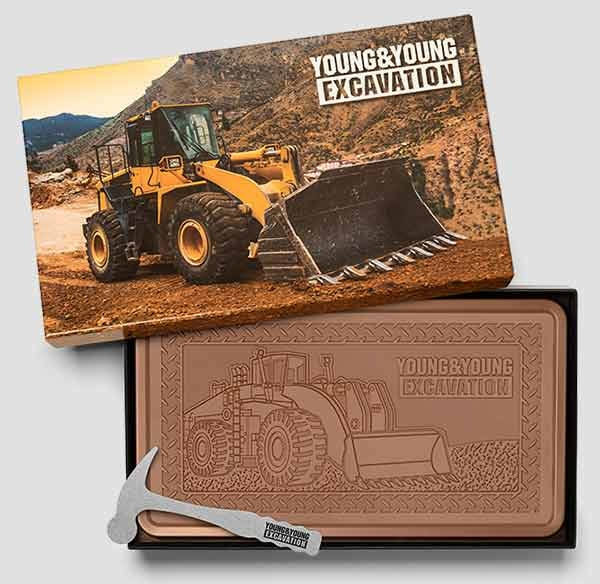 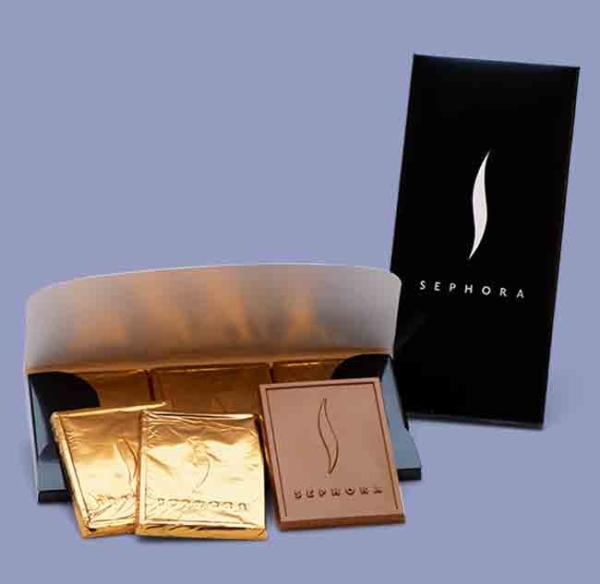 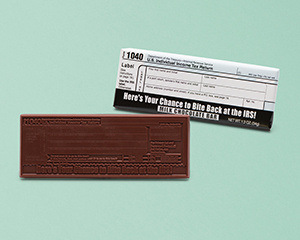 Each 2×3” chocolate business card is individually packaged in clear cellophane.